We make neon lights for domestic and commercial use, offering a bespoke sign making service that includes the design and manufacture of neon lighting. 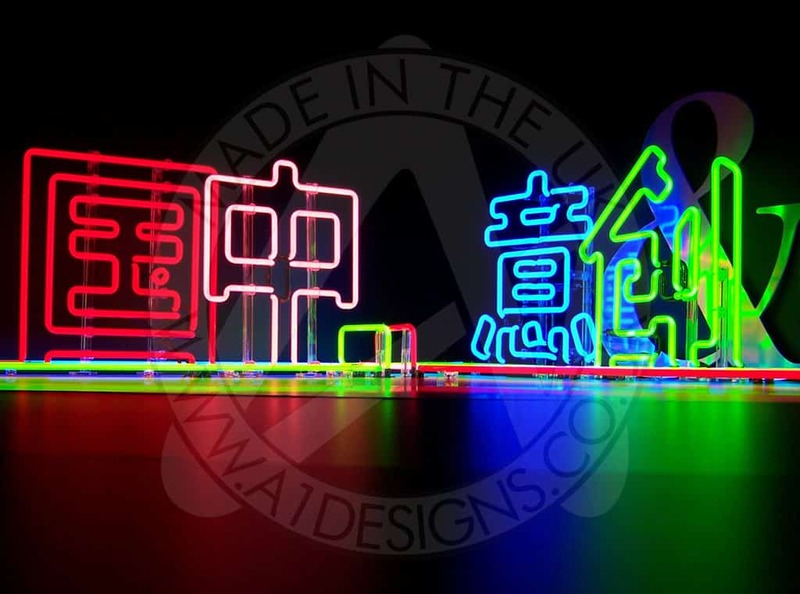 A1deSIGNS has designed and manufactured neon lights for a selection of big brands and high street names. In our time of operation, we have produced hundreds of design concepts, which have in turn led to the manufacture of neon light signs. 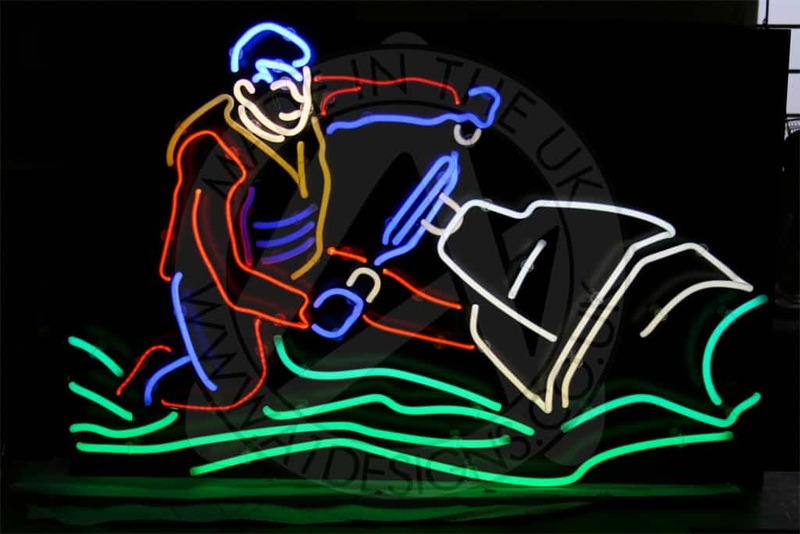 We have managed to build a large portfolio that showcases the many different types of work we can offer, giving you an idea of what we are able to achieve with our neon light creations. At A1deSIGNS, we love all things neon. As a company, we have a strong passion for designing signs, with years of experience behind us specialising in the art of neon sign and light making. 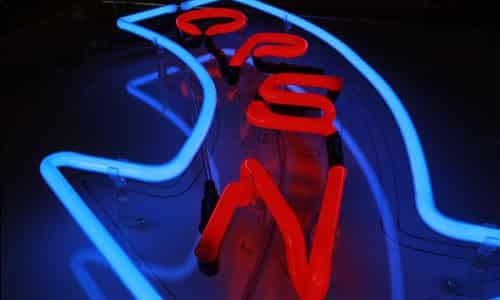 If you love neon as much as us, you will no doubt love the neon lighting solutions we are able to create. Be sure to get in touch to speak to us about the ideas you have for a project and we will gladly assist you. 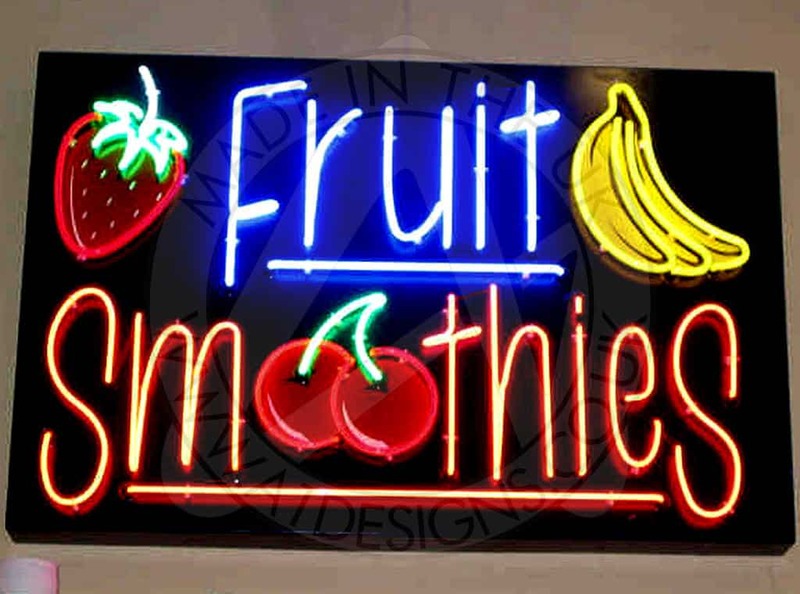 Whether you are looking for neon bar lights, neon lights for your bedroom, a neon light for the office or something slightly different, we can manufacture a light/sign you will love. We can use pictures, shapes or wording as inspiration, as well as different fonts and colours to bring your light to life. Red, Yellow, Green & Blue Neon Lights… and many more! 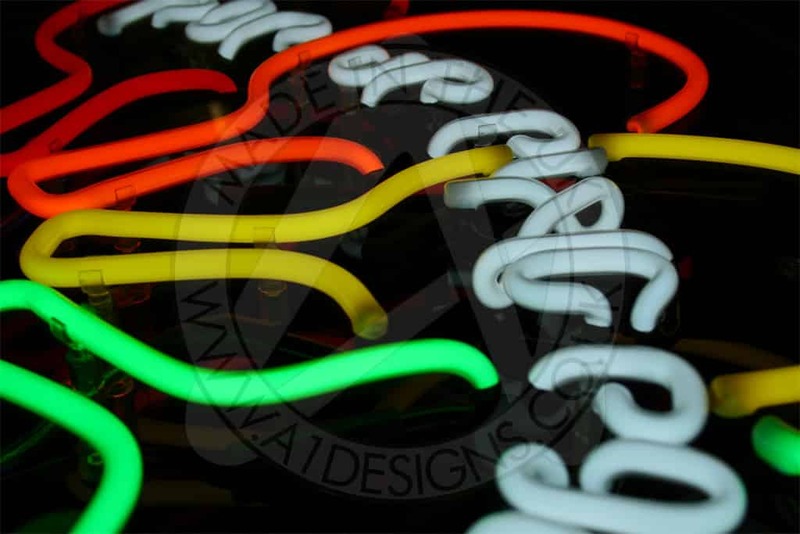 Neon lights are available in a range of colours. As you can see by browsing through our product portfolio, the options for using different colours is far greater than ever before. 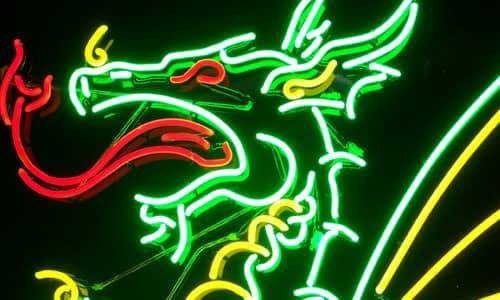 Once upon a time neon lights were restricted to just one or two colours, but now you can benefit from a greater range of opportunities, in terms of the colours that can be used to design your light/sign.